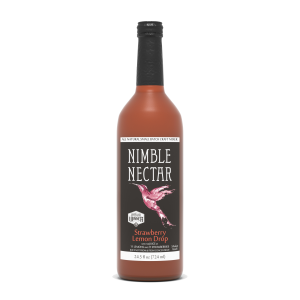 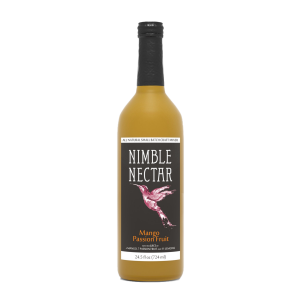 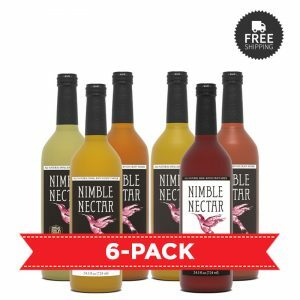 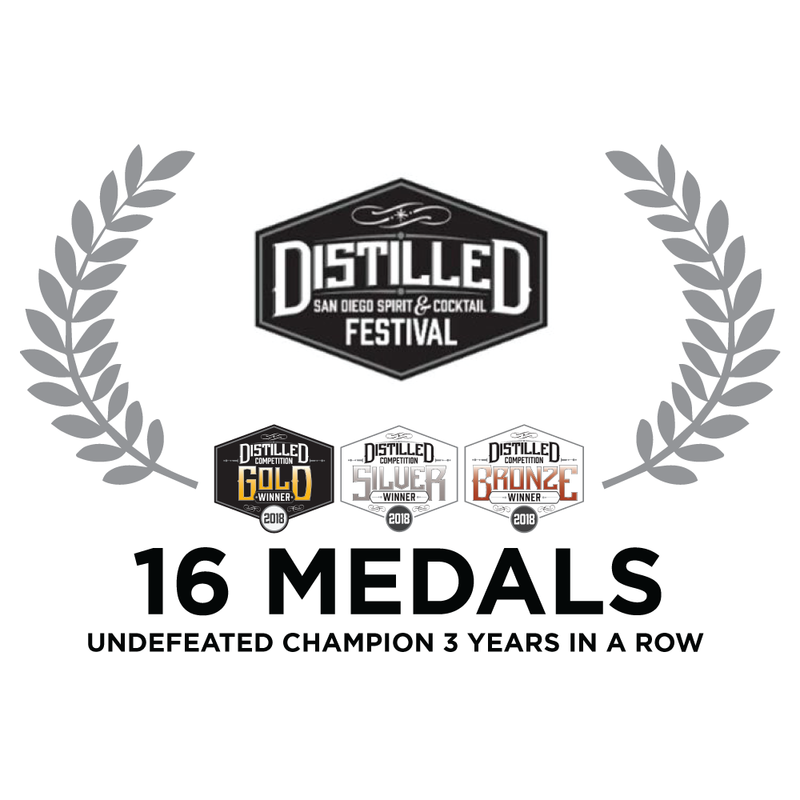 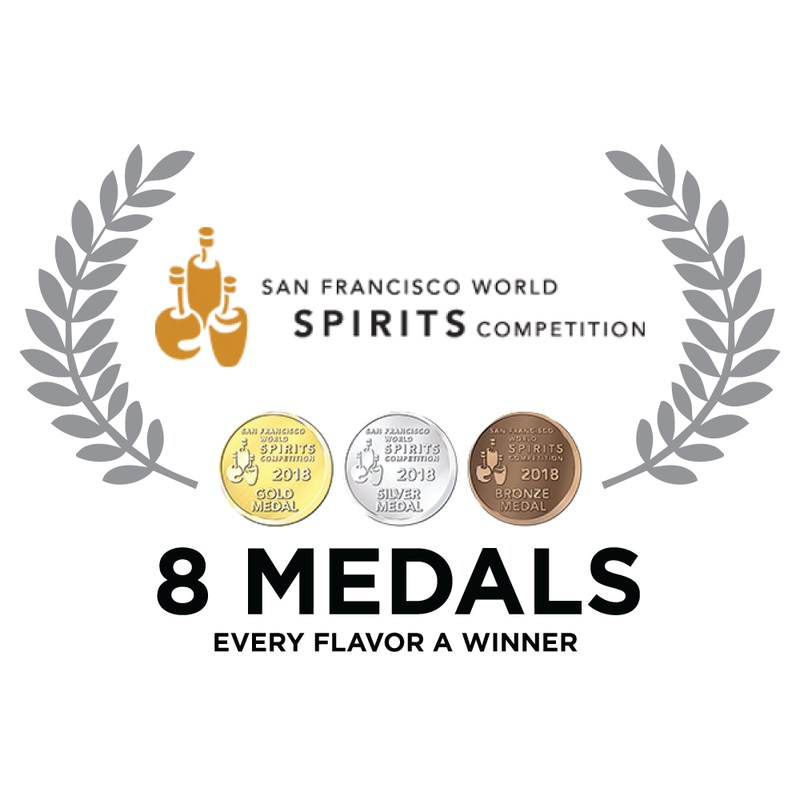 Nimble Nectar is a Southern California-based, family-owned company that produces an all-natural craft drink mixer for mimosas, cocktails, refreshers, and smoothies. 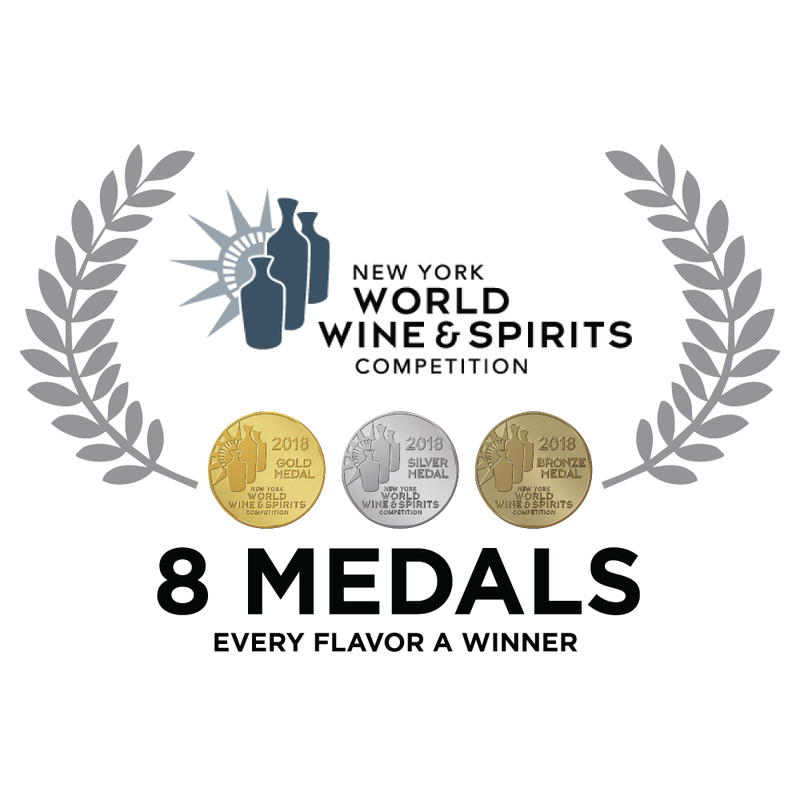 Just mix Nimble Nectar with your favorite spirits or non-alcoholic beverage flavors to create simply delicious drink recipes. 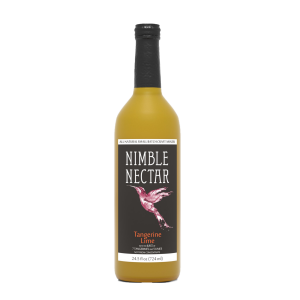 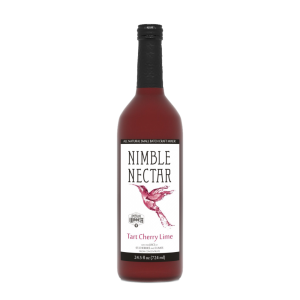 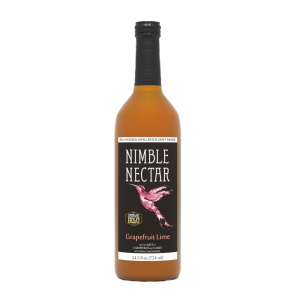 Nimble Nectar makes it simple, convenient, and fun to become your very own mixologist! 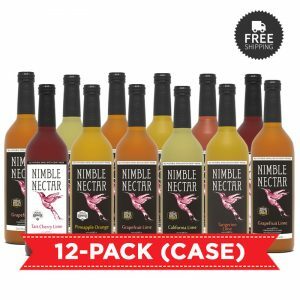 From yummy cocktails and mimosas, to delightful smoothies and refreshers, join the celebration by sharing your personal mix with the Nimble Nectar community. 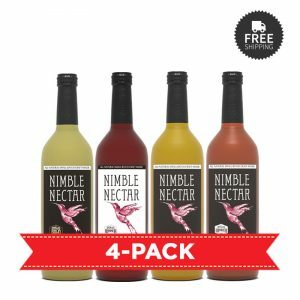 A coupon code will be sent to your email.